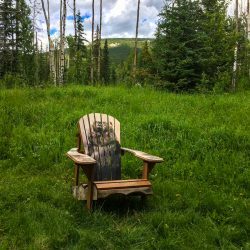 The chair that started it all, combining simplicity, quality, and comfort. 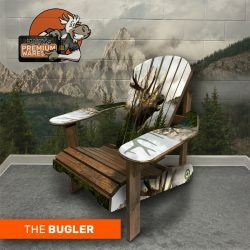 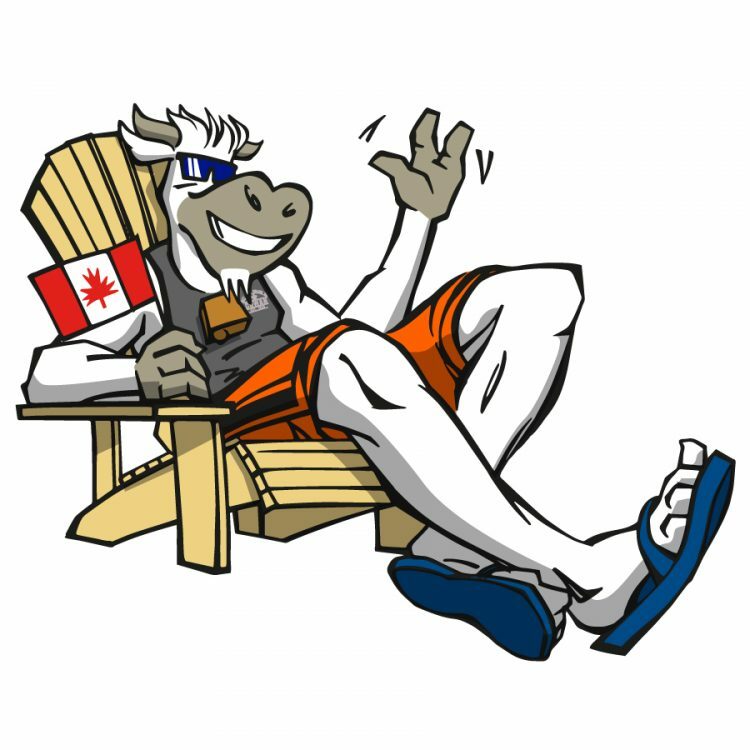 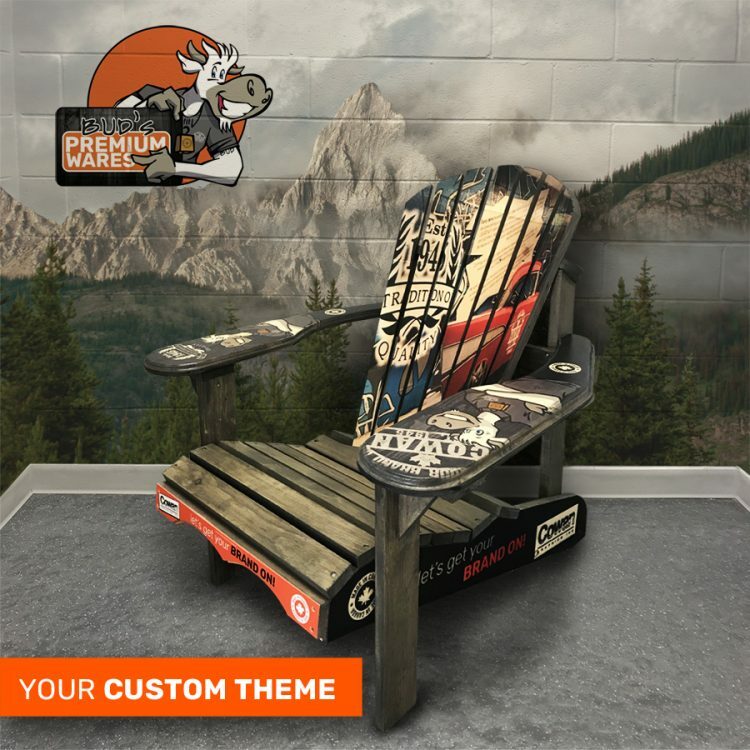 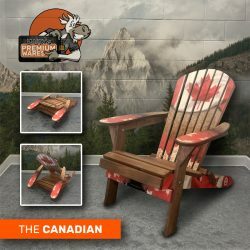 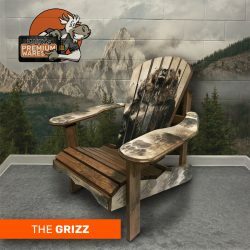 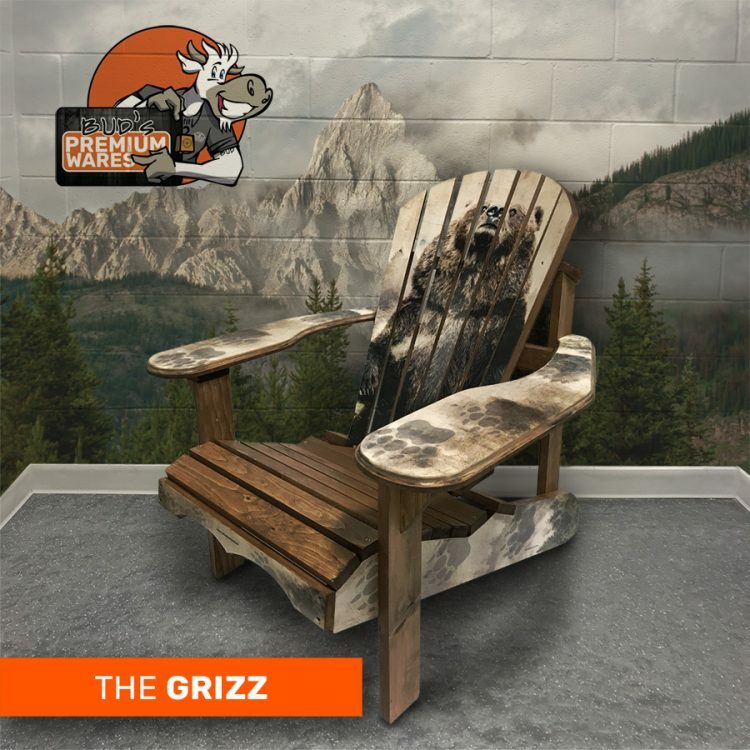 We have partnered with the Canadian Bear Chair Co. to give our customers one of the most unique combination for custom direct printed wooden furniture on the market. 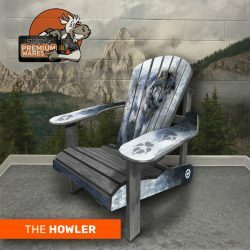 These chairs come pre-treated, printed, stained, and varathaned for lasting longevity and durability. 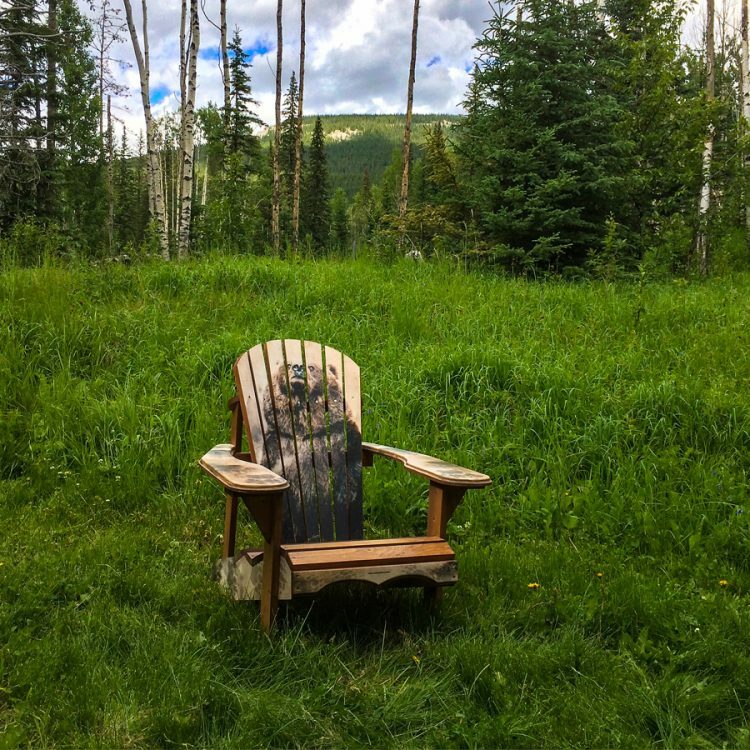 We care for the environment; these chairs are a natural alternative to disposable plastic furniture. Nothing beats the beauty, durability, and comfort of solidly built wooden deck furniture, especially when adding your brand. Choose from one of our unique designs or design your own custom theme for your backyard, camping adventure, cottage, business, or corporate event giveaway. 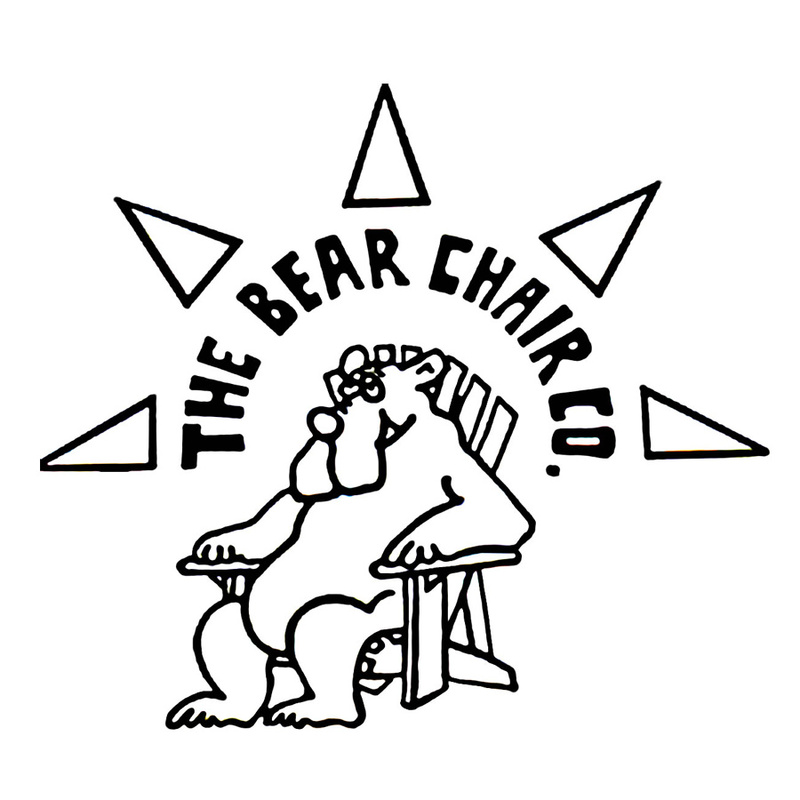 Included in your custom graphics package will be a detailed assembly instruction sheet. 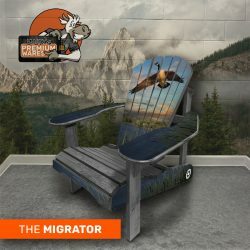 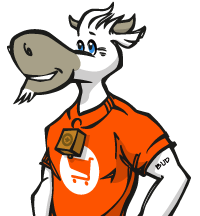 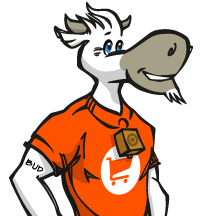 In the upcoming weeks we will be uploading “how to” installation/assembly videos to our online store.